How Do We Know That Recycling Works? Australia has had kerbside recycling for around 30 years, starting off in Sydney with paper, glass and aluminium. 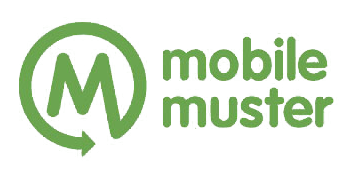 It is an essential service and a point of passion for the community with 91% of people agreeing that recycling at home is the right thing to do . 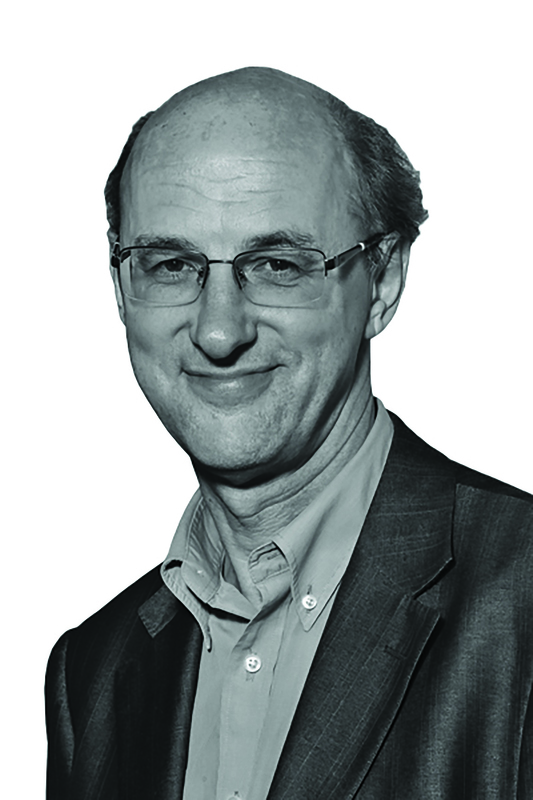 However, there has probably never been a more challenging time for managing Australia’s waste. China’s National Sword Policy has impacted 99% of previously imported recycling from Australia. 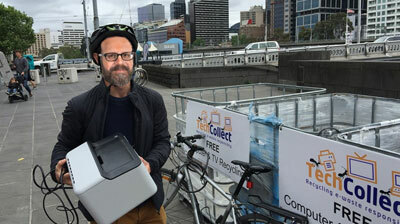 The success of ABC’s War on Waste has also demonstrated that Australians really care. 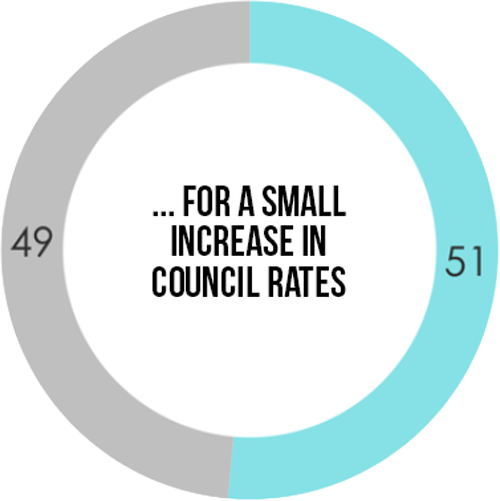 This report draws on information and data from a range of sources including independent research commissioned by Planet Ark and conducted by Pollinate and a Planet Ark administered survey of 182 councils. It will uncover the journey of our recycling beyond the bin, whether Australians trust our systems and what would build more trust. 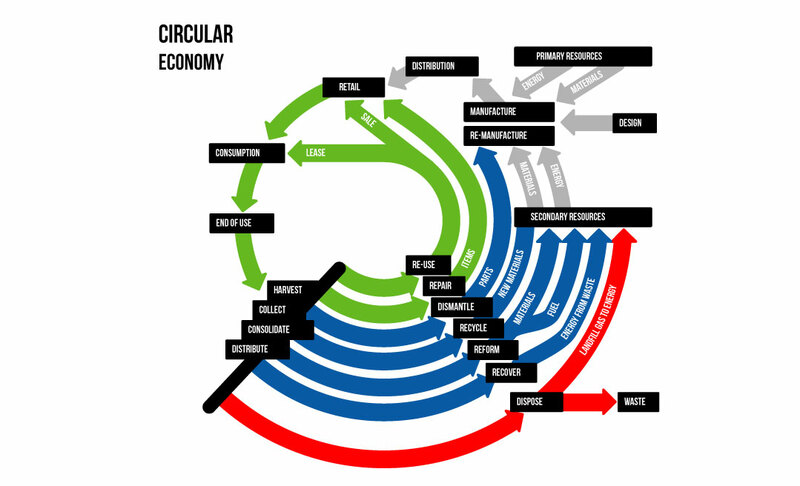 And it’s not all doom and gloom as the report looks at some positive recycling stories, the opportunities of moving towards a circular economy and the tools making it easier to reduce waste and recycle right. When reporting about National Recycling Week 2016 to my Board I commented that interest in the waste and recycling space in Australia had flatlined and it was difficult to see how this would change. So much has been written about waste and recycling in Australia since then that it has forced me to eat my words and reconsider a career change to futurist! “Our system is broken”, “Everything is going to landfill”, “The end of kerbside of recycling” are just some of the headlines we have recently seen. 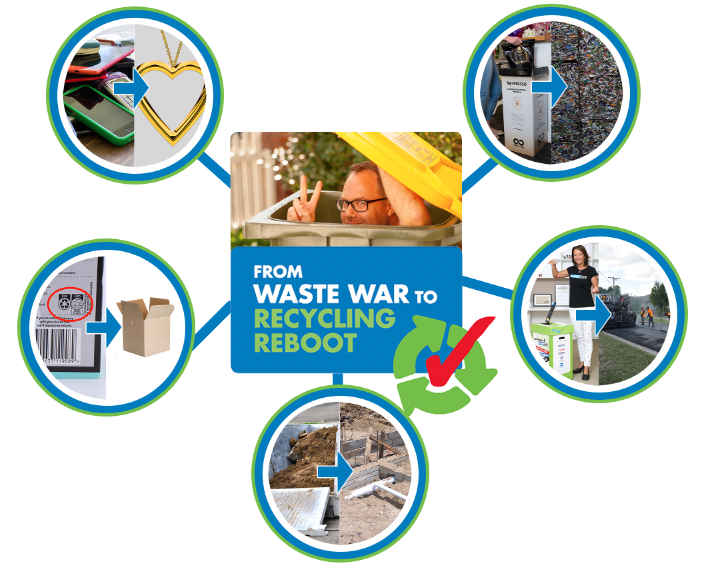 The impact of the War on Waste series along with China’s National Sword Policy has applied the blowtorch to Australia’s recycling system. 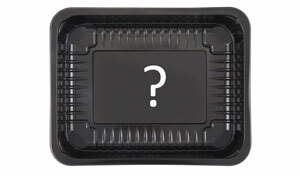 We had carelessly assumed that China would be the main recipient of our recyclate forever. One of the great things about crises is that they focus the attention of all areas of society on finding solutions. While acknowledging we have a long way to go there are many positive outcomes to report. 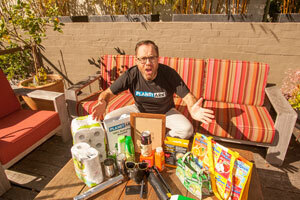 Planet Ark’s research confirms that Australians see kerbside recycling as an essential service. It has been vital that industry and governments respond, and many state governments have provided short term subsidies for councils to maintain collections. 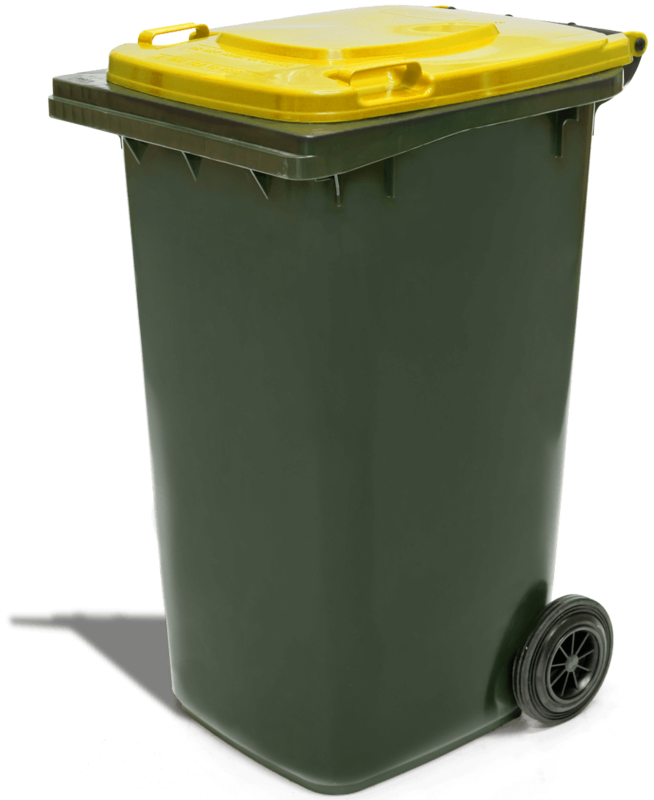 The revision of Australia’s National Waste Policy in April was another important government response. While not expected to be finalised till December the discussion paper has strong targets, milestones and responsibilities. 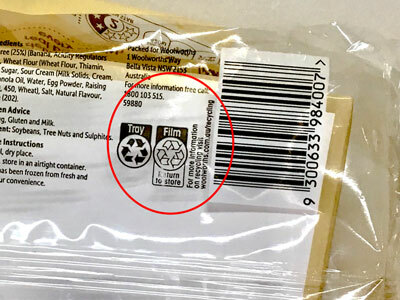 The Australian Packaging Covenant Organisation has made a number of commitments on behalf of its 1,300+ brand owner members including having 100% of Australia’s packaging reusable, recyclable or compostable with 30% average recycled content by 2025. 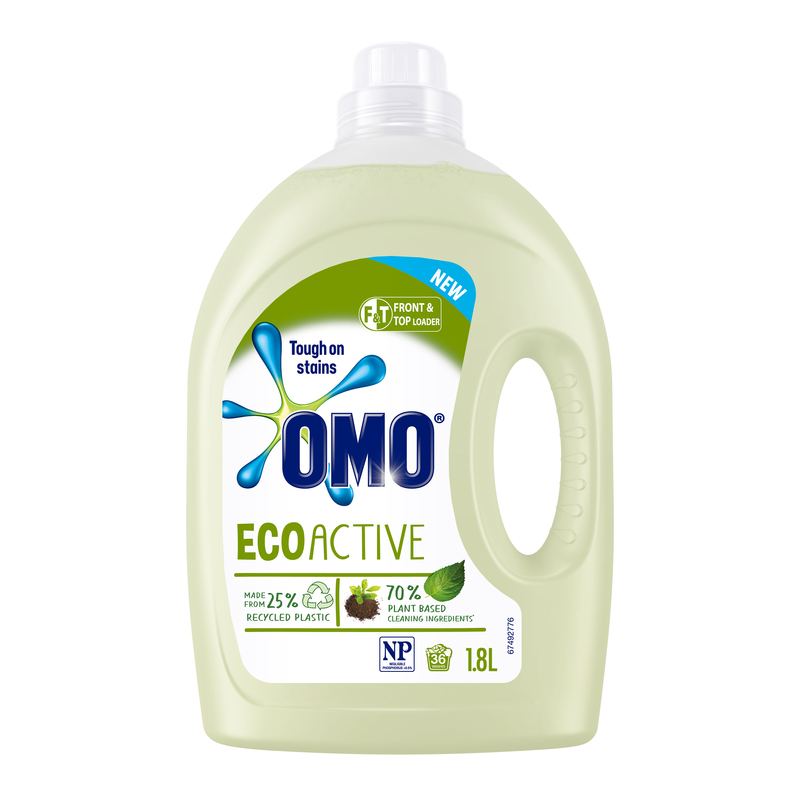 One of its members, Unilever, has already announced that it will introduce at least 25% recycled plastic into bottles for its key brands. This will create an end market for approximately 750 tonnes of recycled plastic per year. This type of commitment is essential in accelerating Australia’s transition to a circular economy by creating local demand for used rigid plastic. Community trust in the recycling process is of vital importance. It is pleasing to see that despite much negative commentary, our research indicates that trust is still relatively high at almost 60% with only 11% of people having low trust in kerbside recycling. It is vital that all sectors work together to maintain and grow this trust by investing in solutions and community education so that Australians can feel confident their efforts are not wasted. 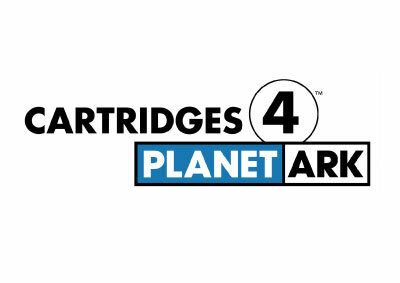 Bingo applauds Planet Ark’s initiative in developing the From Waste War to Recycling Reboot report. The report gives a valuable insight into communities’ views and attitudes related to recycling. There is no doubt that the future of recycling is bright. 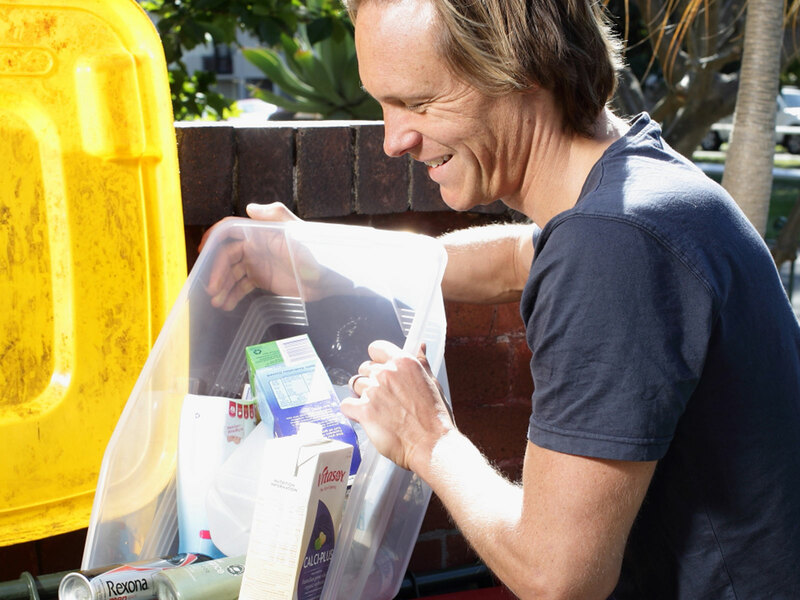 While there remains significant work to be done in some areas, Planet Ark’s report shows that more than 90% of Australians agree that recycling is the right thing to do. With greater public awareness, and the continuous improvement in recycling technology, I have no doubt that we will one day be able to achieve the long-term vision of the circular economy. 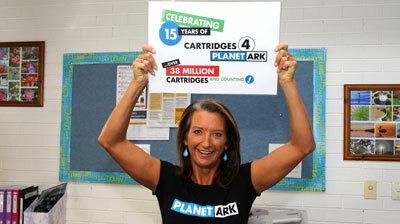 Bingo has long recognised the important work undertaken by Planet Ark. As partners since 2011, we’ve worked collaboratively on a number of key sustainability initiatives aimed at building awareness of the importance of positive environmental practices. Bingo is proud to be the Major Sponsor of National Recycling Week (NRW). Founded more than 20 years ago, NRW plays an essential role in bringing a national focus to the environmental benefits of recycling. 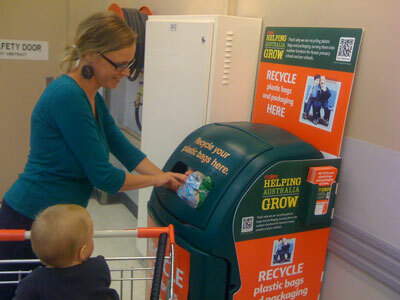 This annual campaign continues to educate and stimulate recycling initiatives. 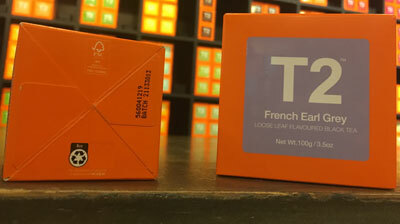 Our involvement has taken on many forms over the years. Three years ago we provided skip bins to schools to allow students to give their school a spring clean by discarding unwanted recyclable items. We then provided them with a detailed report of what type of waste the bin contained. We’ve also integrated our education program into NRW. This program, which runs year-round, involves school excursions to our Auburn headquarters, where we reinforce the importance of recycling. 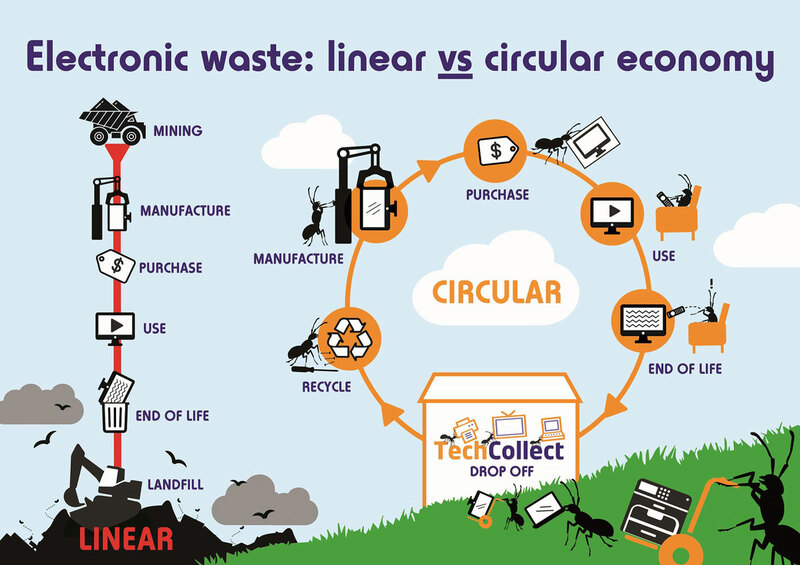 Bingo is committed to closing the loop and establishing a truly circular economy. 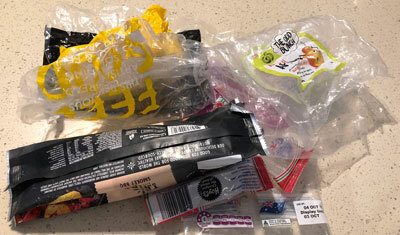 We continue to push for a waste-free Australia. Our publicly stated strategic intent is the diversion of waste from landfill, through a recycling-led solution, investment in technology and continuous innovation to enhance sustainability outcomes and maximise returns. 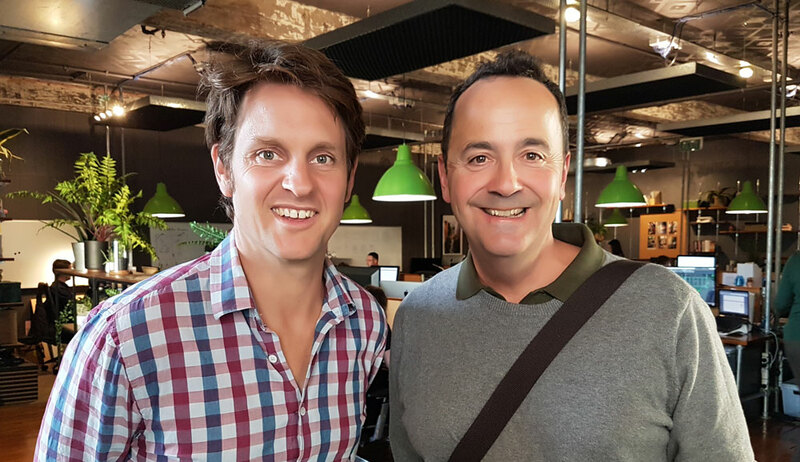 This aligns perfectly with Planet Ark’s vision and we look forward to continuing our partnership – through NRW and other important Planet Ark initiatives - for a long time to come. 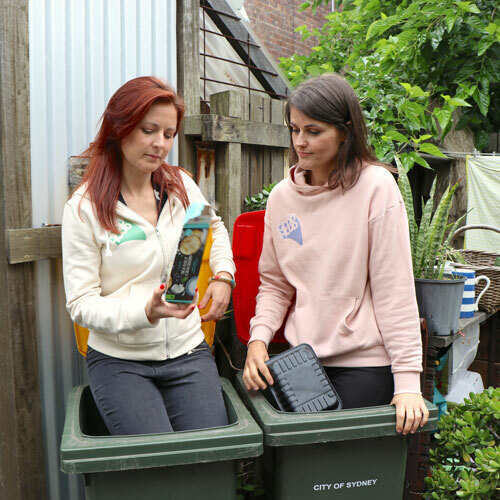 ABC TV’s War on Waste series has had a highly positive impact on waste and recycling in Australia, in addition to winning a number of awards including the Gold Banksia Sustainability Award and even a Logie! Under 50s accounted for 40% of viewers, double the primetime average for the ABC. Communities were already pushing for change but the series has since helped accelerate it. What does China’s waste policy mean for Australia? For many years, Australia exported a large portion of recyclable material to China. 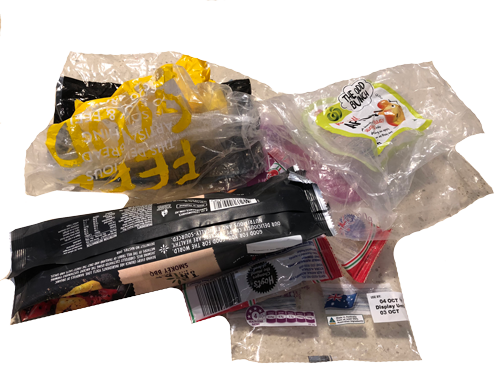 Items like cardboard and plastic bottles would be baled and shipped – but bales usually contained “contaminants”, that is, items like plastic bags and pieces of packaging like labels or lids that are made of different materials, plus other general rubbish. 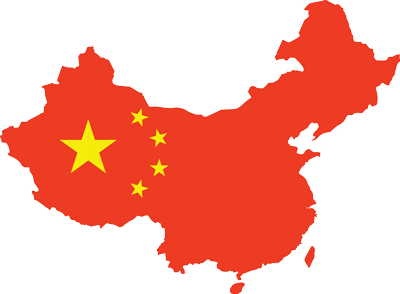 At the beginning of 2018, China changed its policy to reduce the acceptable contamination levels to a maximum of 0.5%. 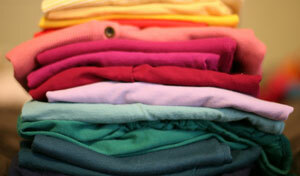 This all but halted global imports, allowing China to focus on its own waste issues. Australia’s reliance on the Chinese market has meant our domestic market for these materials has not been developed, nor much of our recycling infrastructure upgraded. 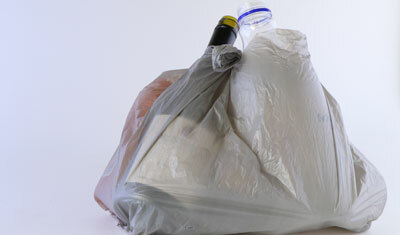 How much of your waste is affected? There is an oversupply of recyclable waste on the global market meaning commodity prices for materials like mixed plastic and paper have crashed. 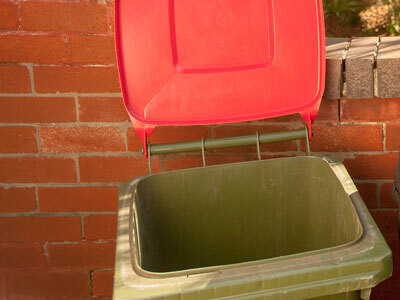 Local councils have gone from receiving revenue for recycling to paying a price. 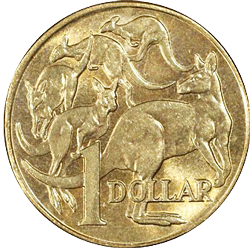 Two thirds of Australians are willing (ranging from slightly to completely willing) to pay $1 - $2 per week extra in council rates to help cover the cost of kerbside recycling. China’s new waste policy is both a challenge AND an opportunity to reboot Australian recycling and manufacturing and promote a circular economy. What are we asking of our councils? 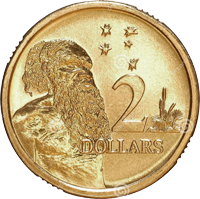 council, the recycler and global commodity markets. The following section demonstrates what happens to it beyond the bin. How is my kerbside recycling sorted? This is where Australia’s kerbside recycling went before China's National Sword Policy. Materials previously sent to China have either found other markets in Asia or domestically, are being stockpiled until a suitable market is found and a small proportion is going to landfill. (1) Data from Australian Bureau of Statistics cited in The Senate Report, Never waste a crisis: the waste and recycling industry in Australia, June 2018 and Blue Environment, Data on exports of recyclables from Australia to China, May 2018. WHAT HAPPENS TO OTHER RECYCLING? How can we trust it is being recycled? 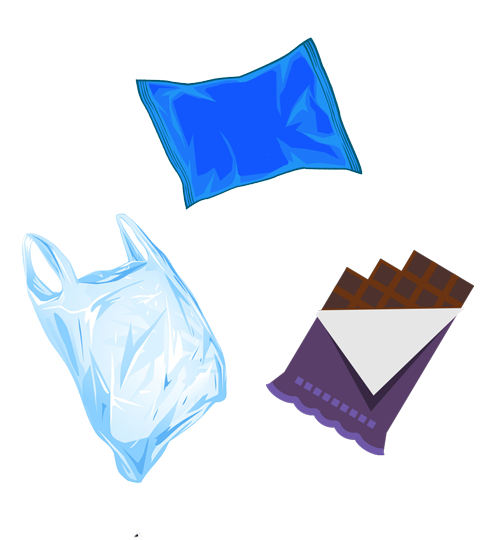 Contamination in terms of kerbside recycling occurs when non-recyclable items such as plastic bags are put in the recycling bin. It can clog up recycling machines, degrade the value of recycled materials, increase waste going to landfill and increase the cost of recycling. 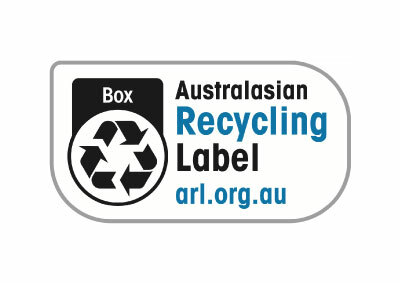 The newly launched Australasian Recycling Label on packaging will help reduce recycling confusion at the bin for households. 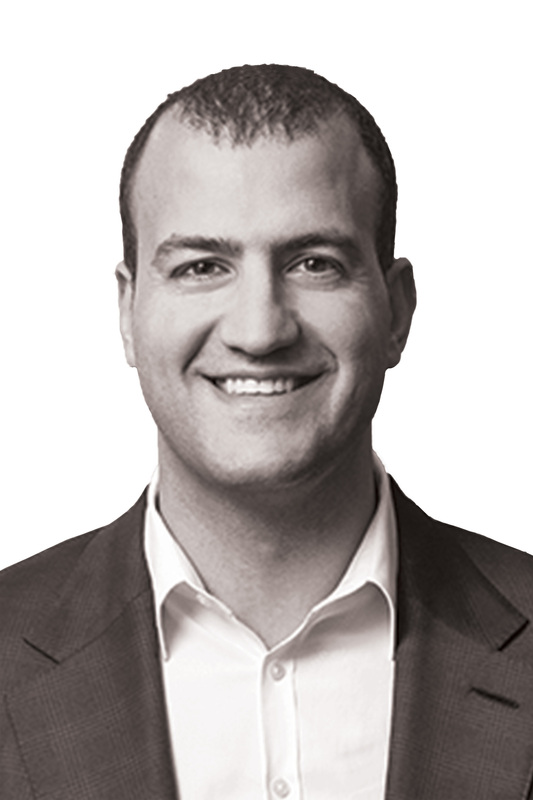 How do markets impact recycling? Australian recyclers collect and sort materials - some are then processed onshore and turned into products, whilst others are exported for processing. The price is affected by global commodity market fluctuations like supply and demand of both virgin and recycled materials. 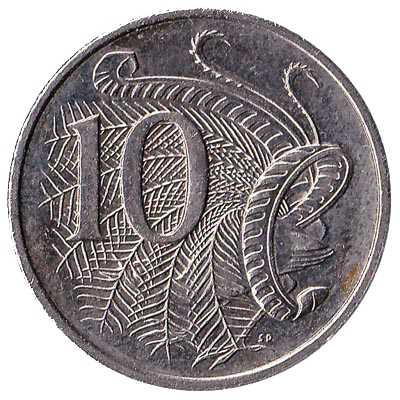 The quality of the materials Australian recyclers receive from households and businesses also has an impact on price (increased contamination means lower value). 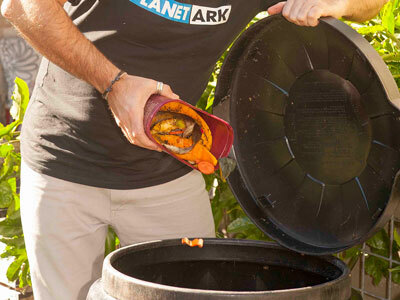 Planet Ark surveyed 180 councils across Australia and asked them to identify the most common recycling mistakes made by their residents. Almost all councils listed reducing contamination and reducing resident confusion as a priority. ‍Soft plastics and food waste continue to be the main issues with council recycling collections. Interestingly, recyclables in the general waste was considered much less of an issue than in 2015. 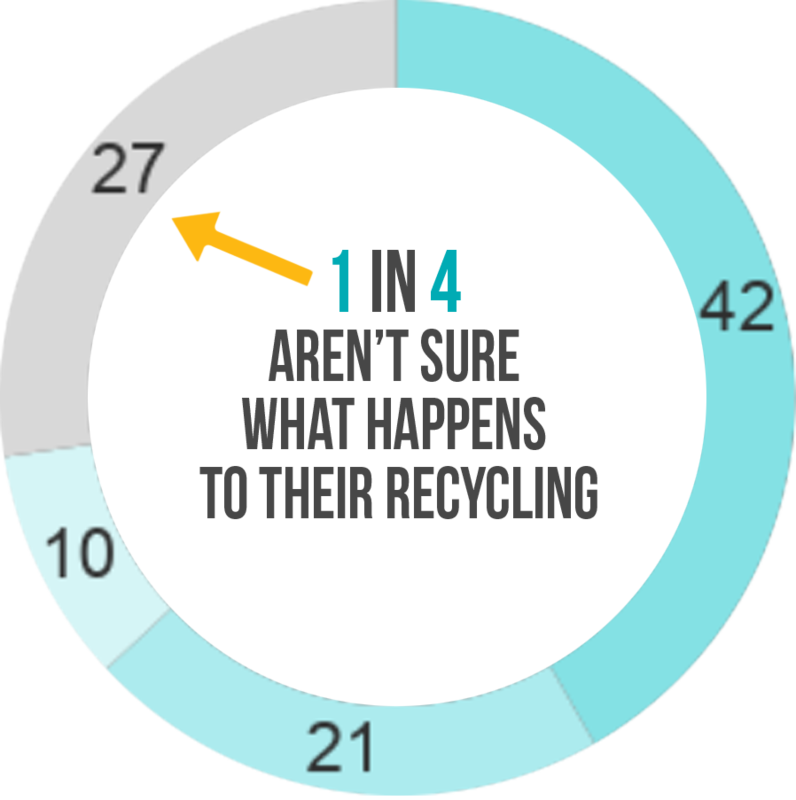 Over half the population have high levels of trust that the materials collected in recycling programs across the board are recycled. 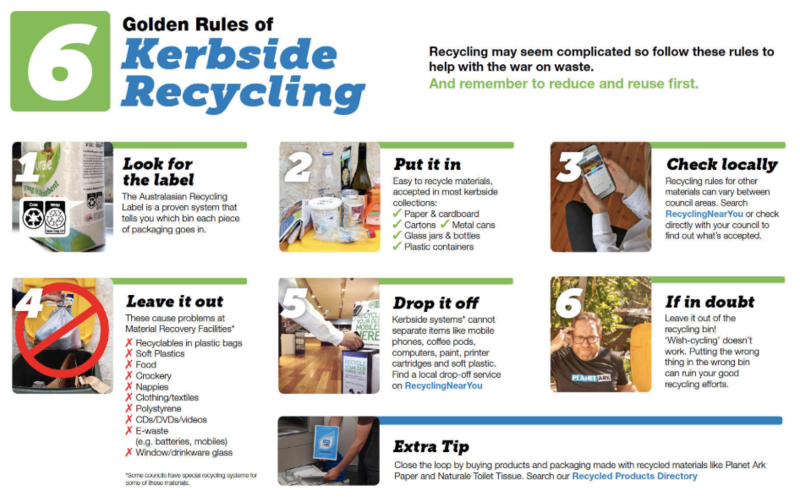 What would build trust in kerbside recycling? For most people the fact kerbside recycling appears to have been working for years is the main basis for trust in the system. 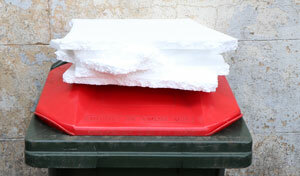 What do you think happens to your kerbside recycling? An understanding of what actually happens to kerbside recycling is very mixed. 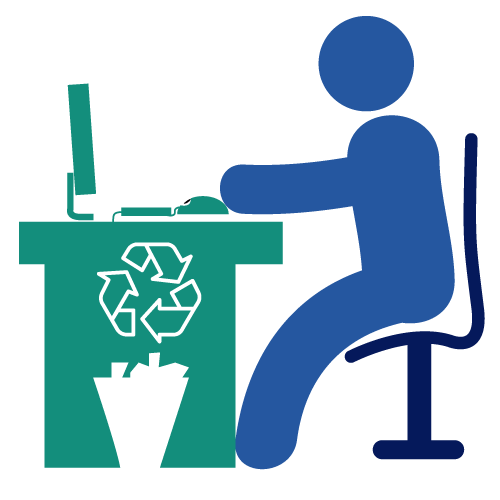 The majority of Australians (61%) still want more information about what can or can’t be recycled. 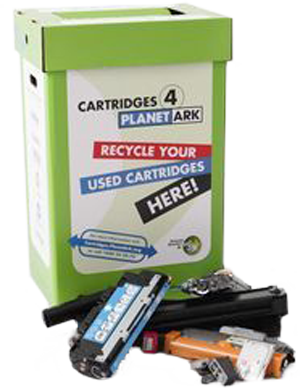 Awareness of long running product stewardship programs like Cartridges 4 Planet Ark and Mobile Muster has increased in the past 5 years. 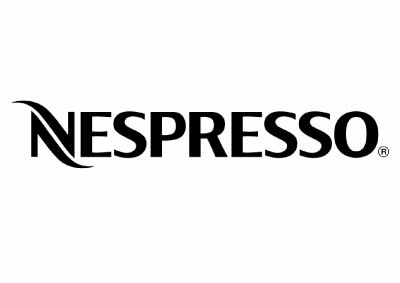 Over 35s are more likely to have heard of Cartridges 4 Planet Ark and Mobile Muster than under 35s BUT Under 35s are more likely to have heard of Nespresso coffee pod recycling than over 35s. 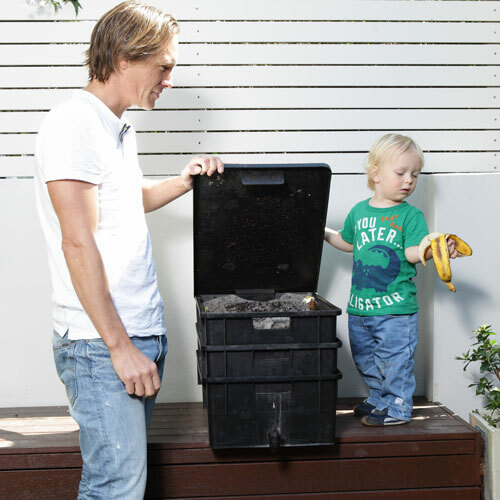 How Australians dispose of food scraps hasn’t changed significantly in the last 5 years with just under half of us throwing them in the rubbish. 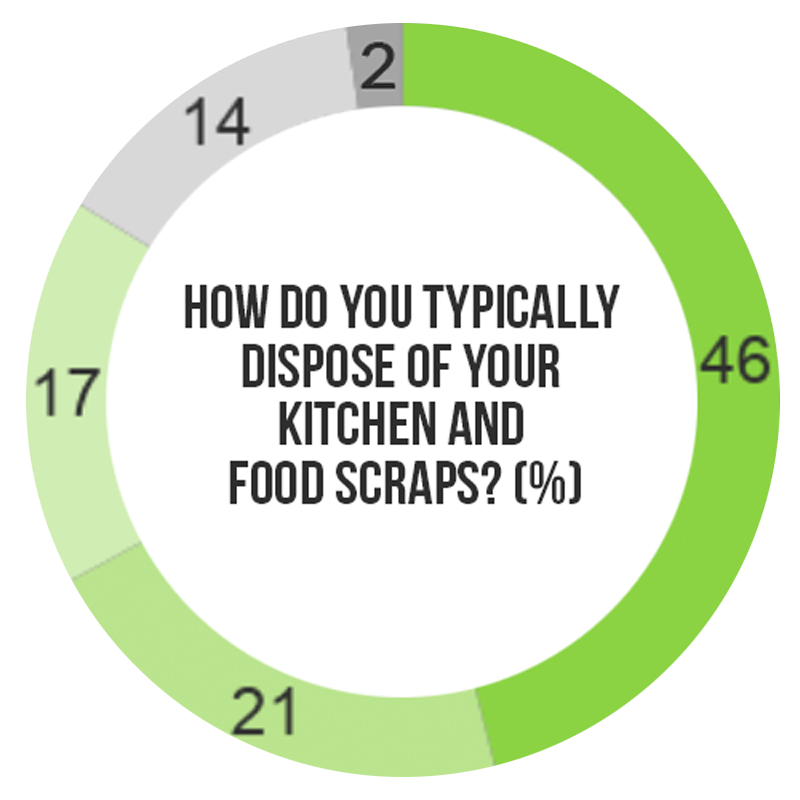 Over half of us (54%) dispose of food scraps in a more environmentally friendly way than landfill, feeding them to animals, composting them or using a food recycling bin. 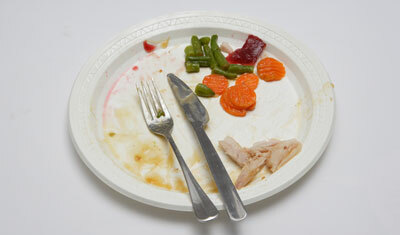 How do you typically dispose of your kitchen and food scraps? Bingo have its recycling rates independently verified and in 2017-18 had an average of 77% . points from 75% the previous year. Bingo’s customers are at the heart of everything they do. An online tracking system enables live tracking of all vehicles, bins, waste types, volumes and their destination. 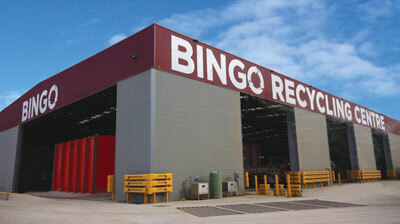 Bingo’s recycling rates are independently verified and publicly available. The 'Sustainable Built Environment National Research Centre' has recently commenced a project to support a national economic approach to improved management of construction and demolition waste and to develop a case for creating a marketplace to trade construction and demolition waste. 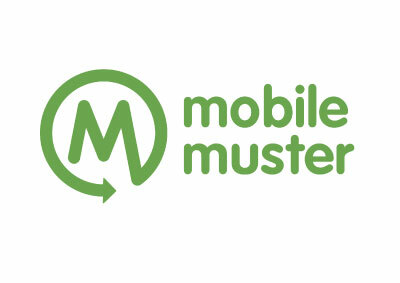 Mobile Muster  is a government accredited product stewardship program established 20 years ago. 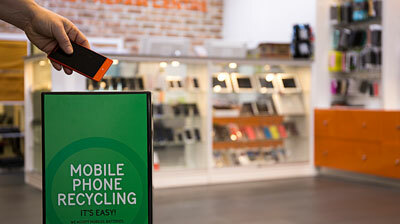 It provides a free mobile phone recycling program that accepts all brands, plus their batteries, chargers and accessories. 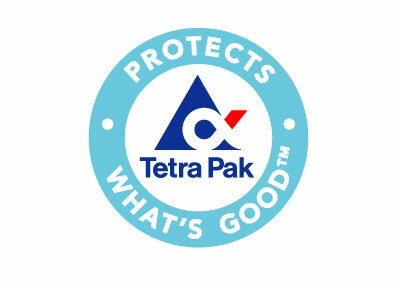 Tetra Pak cartons are made from 75% renewable and responsibly sourced materials with a low carbon footprint. 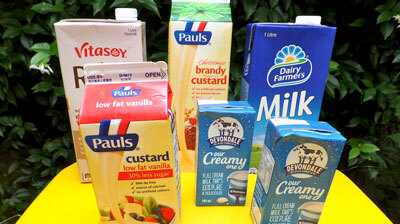 Increasing recycling rates of used beverage cartons is a top priority in Tetra Pak’s environment strategy. A circular economy keeps the materials we use in the economy for as long as possible rather than losing them to landfill – but it’s more than just recycling. It’s not just a waste issue but a design issue, a manufacturing issue, a reuse and repair issue and an economic issue.